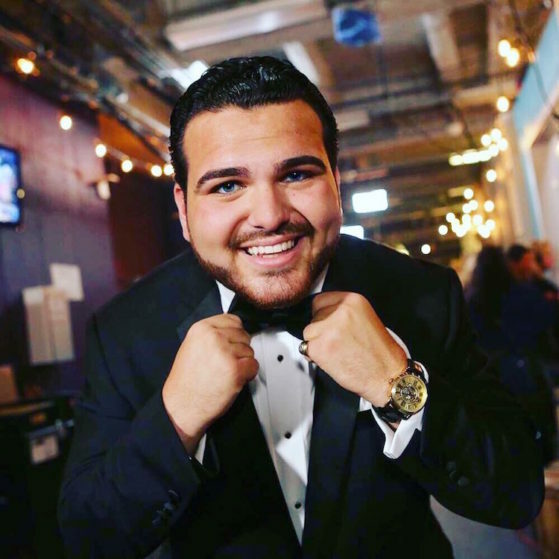 Sal Valentinetti is an Italian-American crooner known best for his flawless vocals, larger than life personality and his heart of gold. He may only be 21 years old, but the America’s Got Talent star is really an old soul. 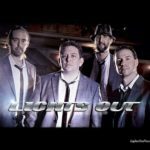 Backed by an orchestra, (Aug. 30) on the NBC talent competition, Valentinetti once again channeled his hero, Frank Sinatra, and brought swagger to the Chairman of the Board’s “That’s Life” in the AGT semi-finals and finals!